Welcome! Get comfortable, can we bring you something to drink? We’re glad you have found your way to the Benziger blog. You may be asking yourself why we decided to start a blog for our family winery. The answer is pretty simple. Those of us who have the happy job of growing grapes, tending to the Benziger family ranch, giving tours, making wine and serving our wonderful guests find that we often have great stories. Sometimes these stories are as simple as a delicious recipe we found that paired perfectly with one of our Pinots. Sometimes they have to do with the animals we use in our biodynamic vineyard, or something funny that happened during harvest. Often they are stories about the fascinating people who come to visit us, or who have been visiting us for years and have become our members and friends. It occurred to us that some of these stories are just too good not to share. Some of them are educational and teach us more about biodynamics, wine or vineyard practices, and some simply remind us that we are human, as are our guests and that despite our differences, we all care about the same things: family, the world we live in and wine (of course). We hope you’ll come back often to find recipes, pairings, information on your favorite wines and inside stories from the Benziger family and members of our team. We also hope you’ll leave comments from time to time and let us know what you think about what we are doing (or not doing), or let us know what kind of stories you would like to hear next. 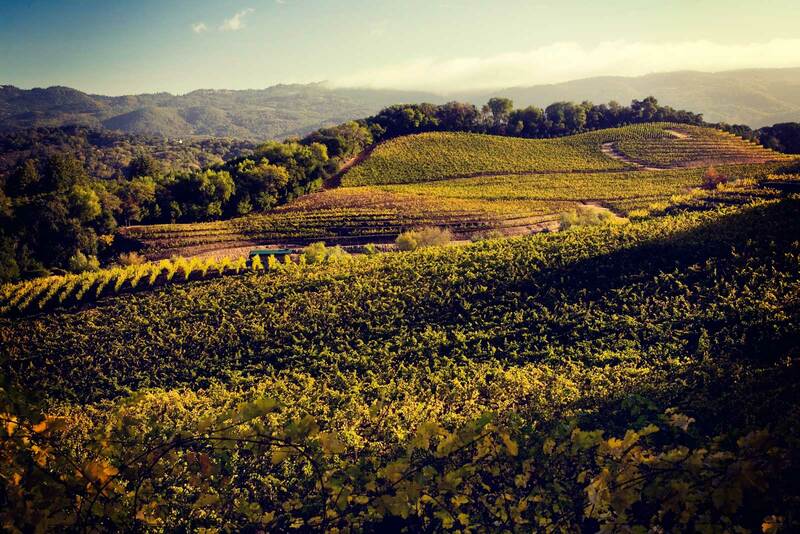 From all of us here at Benziger Family Winery, a sincere and warm welcome! Tagged Benziger Family Winery, Biodynamics, Organic, Sonoma Wines, SustainableBookmark the permalink.